2. Remove all the garments out of the wardrobe. 3. Groups – Pants. skirt, shirts and dresses etc. 4. Go to one pile at a time-analyse each item in the pile by asking yourself each questions. 5. Get some garbage bag for Toss, Keep and Alter. 6. Once you’ve piled them in 3 categories – Toss, keep and Alter. 7. 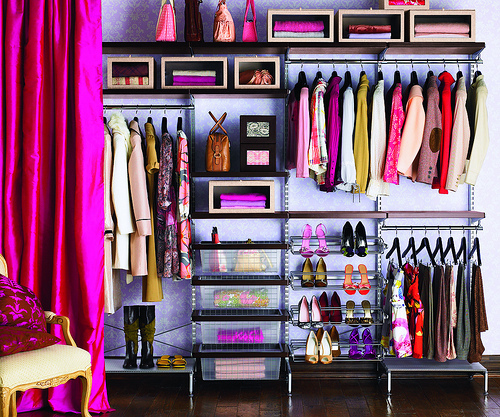 Put the clothes back in the wardrobe by sorting them in different categories as shirts, jackets, skirts, pants and dresses. The reward that you get from doing this is that you have garment in your wardrobe that you now like to wear, seeing space in your wardrobe you can now put in some new seasons purchase.